At Joe's Plumbing Co we are here to serve you and your family when you need us most. Plumbers come across several issues– so they must be prepared to handle whatever issues comes there way. This is why their trucks have so many different parts in them to be ready at any moment to do what needs to be done to get the job done. If a plumber is unskilled in these areas odds are they are not skilled in more advanced issues. When a plumber gives you a quote on a repair be sure to ask them what does the part cost. Often times the parts are not expensive and having a idea of part cost is a great way to know how much labor is. Be aware however of trying to do it yourself when you do a youtube search. Often times people can cause huge damage because they do not know what they are doing . 2 – Start early because when it gets dark it gets hard for plumbers to see and if an issue arises they need to be able to get parts from supply store. 3- Ask the plumber how much noise there will be as sometimes plumbing can be very loud and you do not want to disturb neighbors. 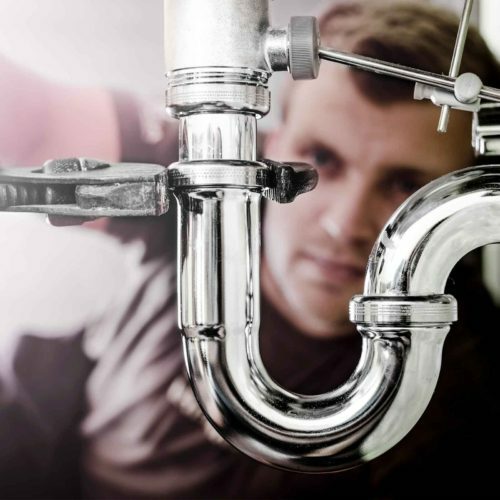 Joe’s provides comprehensive service for your plumbing system, including all pipe installation, repair, re-piping, water testing and water treatment systems. When you rely on Joe’s for water heater repair or water heater replacement, you can expect professional service from an experienced plumber. Joe’s offers heating, installation, and replacement. 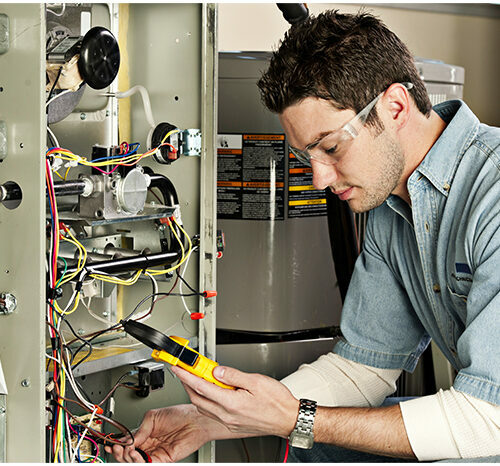 From furnace repair to ductless heating installation, we have all of the heating services you need. There’s no doubt about it; air conditioning repairs are not the most exciting to-do list item. 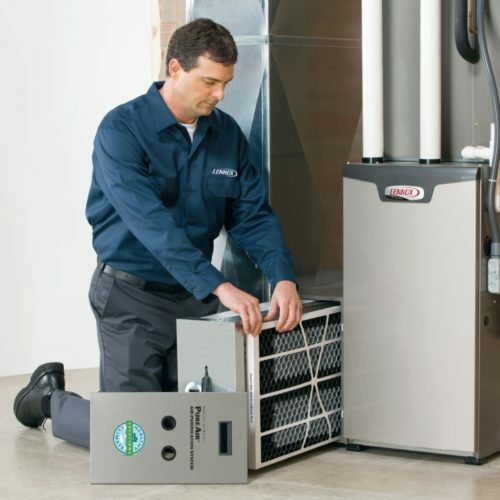 Joe’s provides service on a variety of HVAC systems. If you require services on a public holiday please call 1(206)317-8157so we can discuss prices with you. 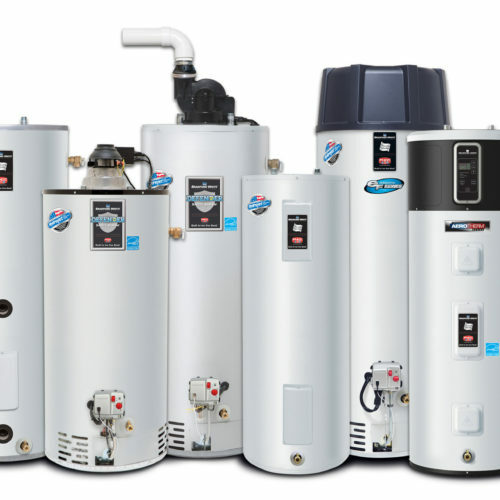 There is both storage tank and tankless water heater storage tank water heaters have insulated tanks where water is heated and stored until it is needed. Tankless water heaters do not store water, but rather heat water as it passes through the system when needed. There are several things that will keep your garbage disposal working well. First, be sure you are following the garbage disposal manual’s advice on what items to put in the disposal. Second, ice is an effective way of cleaning and sharpening the blades. Third, citrus peels (such as lemons) will act as a deodorizer. You only need to use small pieces. Drop them in the disposal and then grind them. Finally, be sure that you run your garbage disposal anytime you put food into it. We recommend running the water at the same time until the food has passed through the disposal. Allow the water to run an additional 15-30 seconds so the disposed product flushes completely through the drain line. The white buildup around your faucet head is mineral deposits. The easiest way to remove the deposits is to fill a plastic bag with vinegar. Secure the bag around the faucet head. Leave the bag on the faucet overnight and use an old toothbrush to remove any additional deposits. That should take care of it. If your toilet clogs fairly frequently, you need to investigate all the fixtures in your bathroom. Slow drainage in your sink could indicate that you have an obstruction in your main sewer line such as tree roots or sludgy build-up, and that’s going to require a bit more than a cheap plunger. But if the sink has no problem, the source of the clog is probably in your toilet trap. This could be caused by any number of things. If you have kids, don’t be surprised if toys, crayons, socks, toothbrushes or anything else is blocking the line. Or it may be that someone decided to flush facial tissue, paper towels or some product other than toilet paper down the commode. Those papers aren’t designed to disintegrate like TP. Or the problem could be that you simply have a poorly designed toilet and it just doesn’t work very well. In these instances, a plunger can probably create a temporary solution. But if the clogs are frequent, you should probably have a plumber take a look. He can run an auger through the line to clear things up, or if necessary, replace your toilet altogether. Is there a way to temporarily fix leaking fittings? Yes. Your best option is to use fiberglass repair tape. Find the problematic fitting, start wrapping the tape at the outside of one side of the fitting and continue wrapping until you’ve gone one inch past the other side of the fitting, onto the pipe. The other technique to try involves plumber’s putty. Sometimes you can apply putty around a loose fitting to solidify the seal and rebuff any leak. It’s the same principle as tape only it will probably be easier to apply in tight spaces. If your fittings and pipes are corroded, these techniques may only cause the problem to move further down the line. Your best bet is to have your system inspected by a qualified plumber.